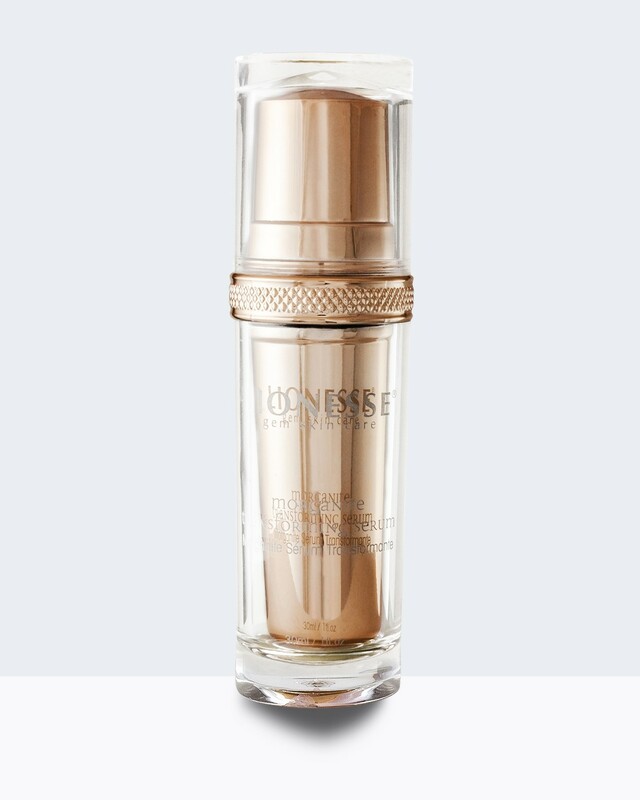 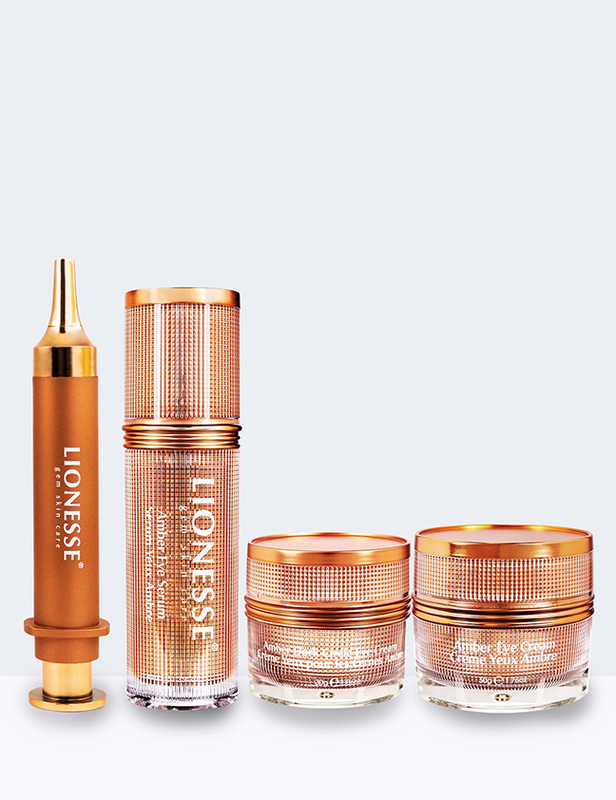 Restore supple looking skin with the Lionesse Morganite Transforming Serum. 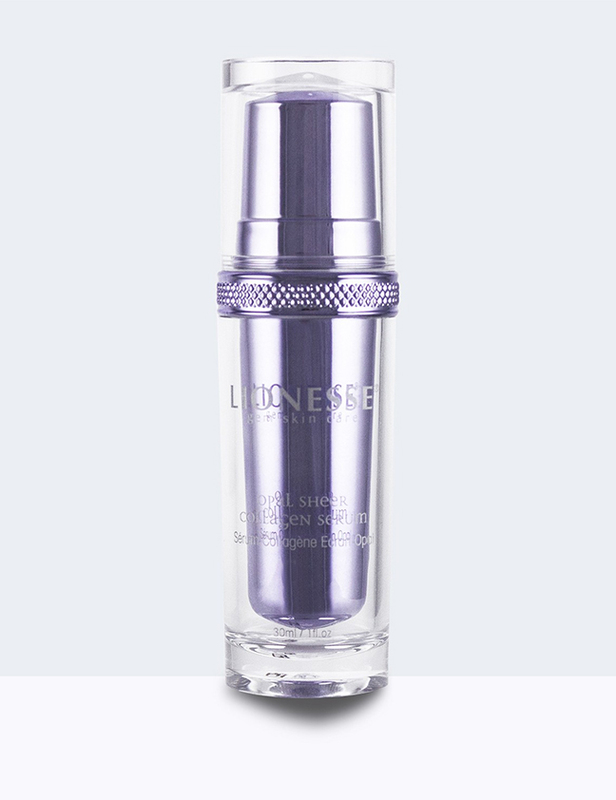 This silken serum contains an array of powerful ingredients that work overnight, letting you awaken to a softer, more youthful appearance. 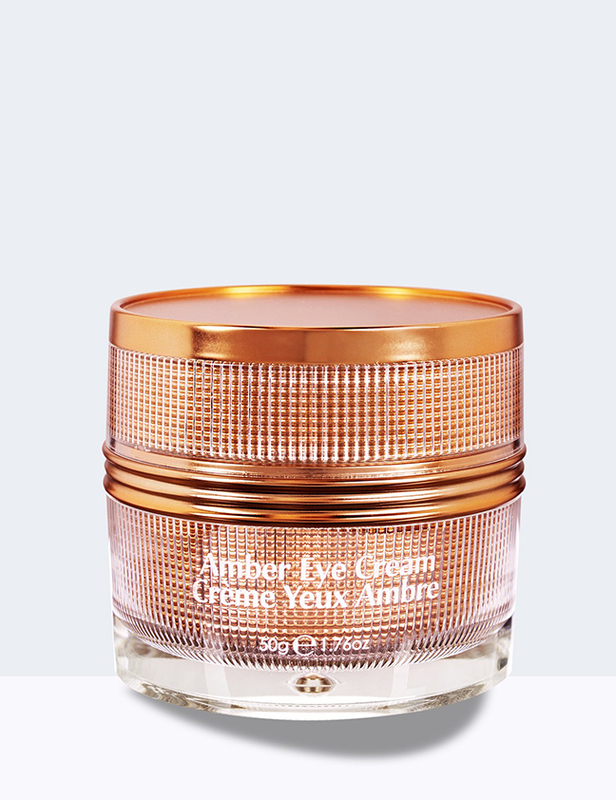 To use, apply nightly to clean, damp skin. 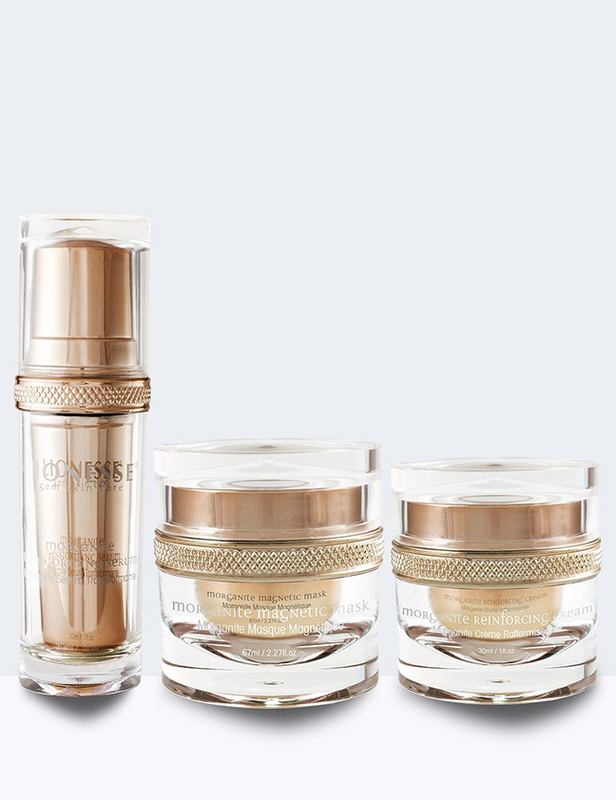 For optimum results, follow with Morganite Reinforcing Cream.